A deposits manager, head teller and branch services staffer have been indicted on multiple felony counts of identity fraud in connection with the theft of $85,000 from the $35.8 million Lanier Federal Credit Union in Oakwood, Ga.
Judy Carolyn Barfield, a former deposits manager at Lanier, was arrested by police Monday, according to the Hall County Sheriff’s office in Gainesville, Ga. The 67-year-old Flowery Branch, Ga., resident was indicted March 31 by a Hall County grand jury on eight counts of identity fraud. 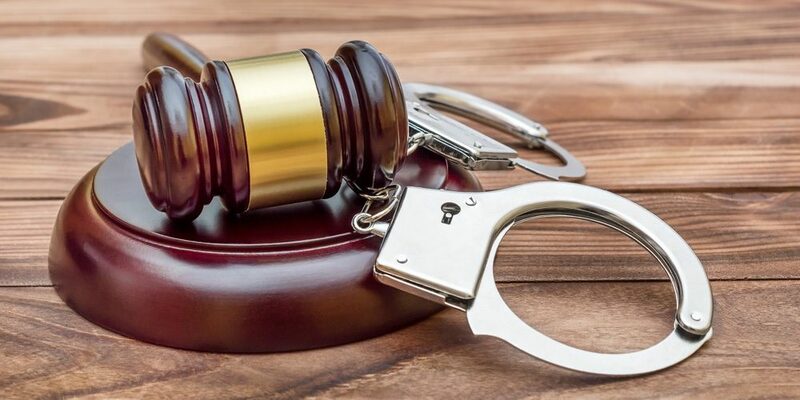 Carolyn Burrier, a former branch services employee, was indicted on 17 felony counts of identity fraud and one felony count for the alleged theft of $85,000. Teresa Lynn Bruce, a former head teller at Lanier, was also indicted on nine counts of identity fraud, according to court documents.